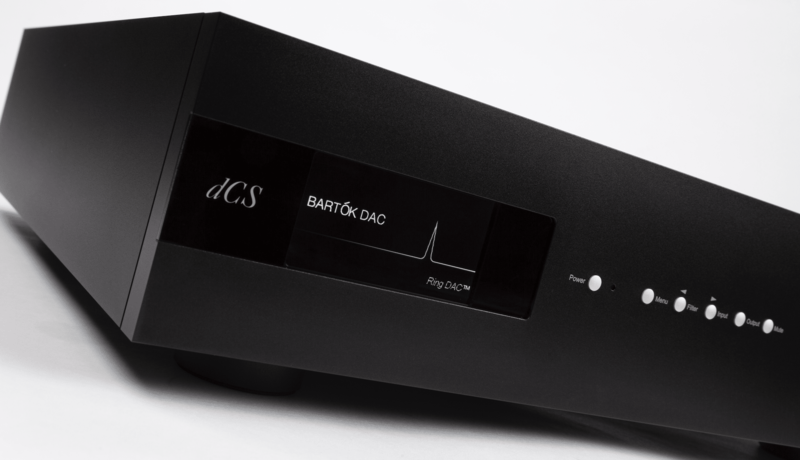 Retailing at £9,999 for the streaming DAC and £11,999 for the streaming DAC with integrated headphone amplifier, form the end of October, the new dCS Bartok DAC the Bartok shares the same DNA as its bigger Rossini brother, featuring the Rossini Ring DAC, custom UPnP music streamer and dCS digital processing platform inside a simplified chassis that uses only one power supply. Bartók plays music through USB, AES or S/PDIF digital inputs. 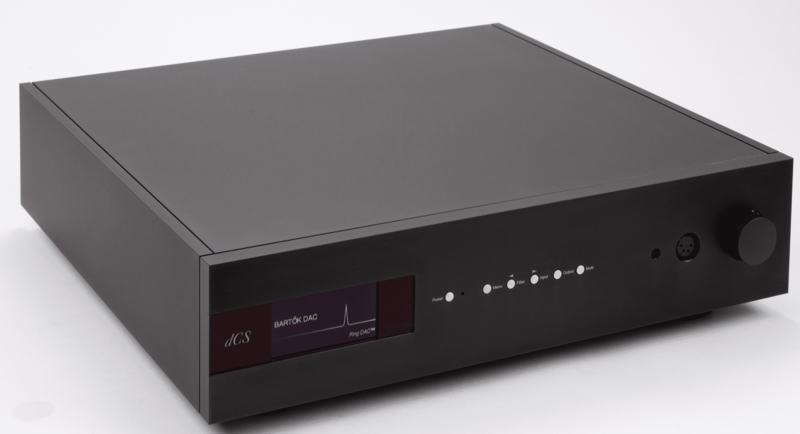 It can stream over Ethernet from a NAS drive or online music services such as TIDAL or Spotify and from Apple devices via Airplay. 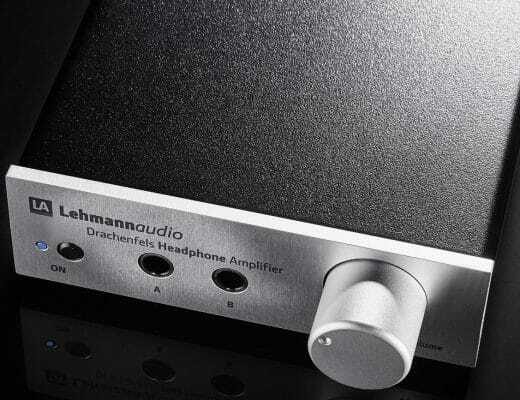 The network interface can perform full MQA decoding and rendering. 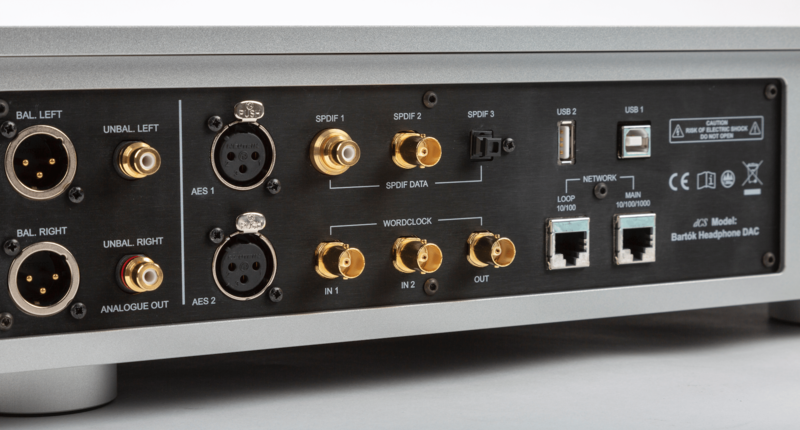 The DAC section is equipped with independent balanced and unbalanced line outputs that can drive power amplifiers directly. 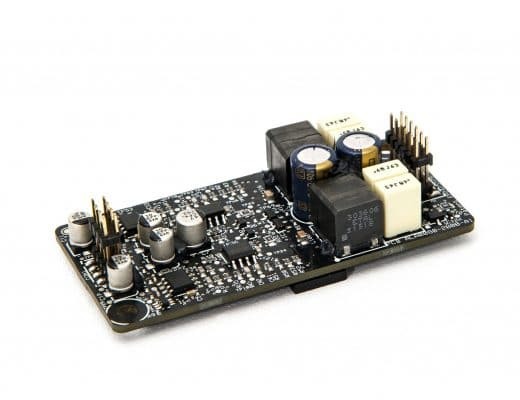 The Bartok Headphone DAC features a custom designed headphone amplifier, optimised for a range of headphone impedances. Bartók supports all major codecs including high resolution PCM and DSD, with user selectable upsampling. There is a suite of DSP filters plus ‘auto clocking’. 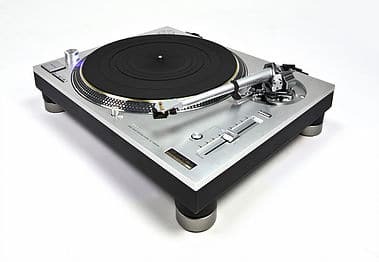 The network streaming section currently runs at up to 24bit/384kHz and DSD128.